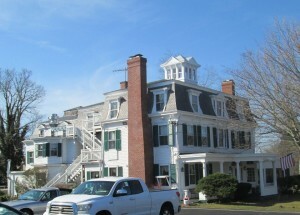 The Colonial House Inn has had reports of activity for many years. While they do not actively promote the activity they do keep records of it. Investigation teams are welcome to book overnight stays at the regular room rates. Upon expressing interest they will be assigned to one of the most active rooms by the innkeeper.